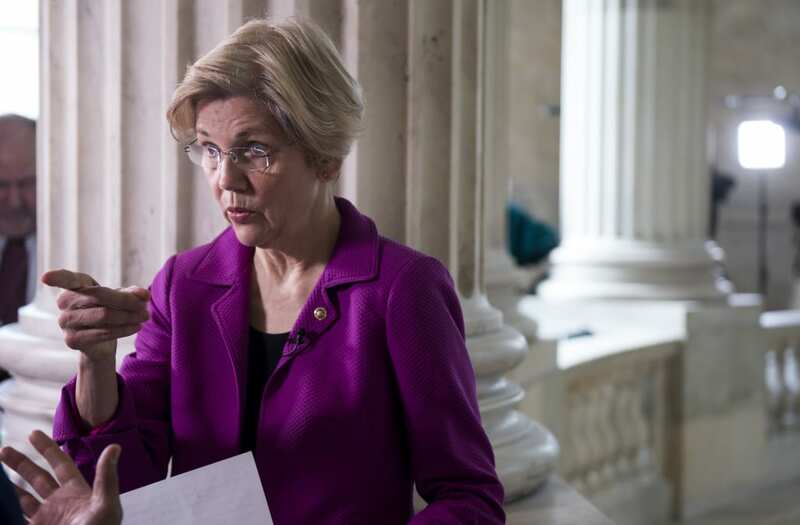 Sen. Elizabeth Warren was silenced during her attempt to read Coretta Scott King's letter on the Senate floor Tuesday night, but just hours later, fellow Senators were able to read the letter. Warren was formally silenced on Tuesday night by Senate Majority Leader Mitch McConnell. That was during a debate on the confirmation of Sen. Jeff Sessions as attorney general (R-AL). Warren was reciting a 1986 letter criticizing Sessions written by Coretta Scott King, Martin Luther King Jr.'s widow. The Massachusetts senator had been silenced based on a rule forbidding the impugning of another Senator. On Wednesday morning, Democratic Sen. Tom Udall of New Mexico gave it another shot, and he was allowed to read the letter in full. In addition, Sen. Bernie Sanders (D-VT), Sen. Jeff Merkley (D-OR) and Sen. Sherrod Brown (D-OH) all read from the letter on the floor.